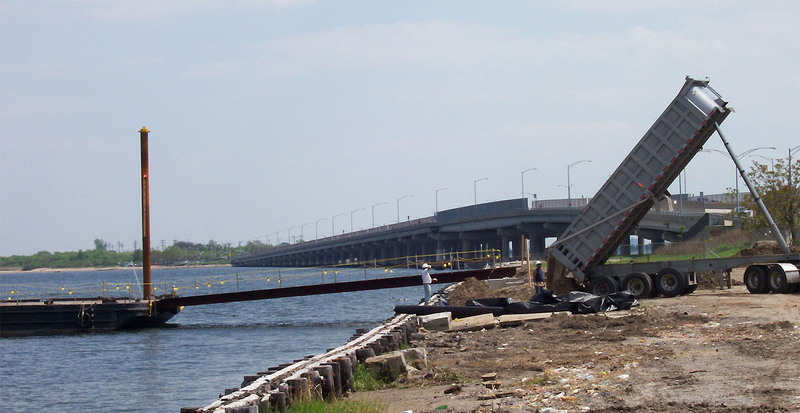 This challenging, $15 million project was declared “nearly impossible” by one regional construction company who declined to bid on the job due to its complexity and its rigid time constraints. 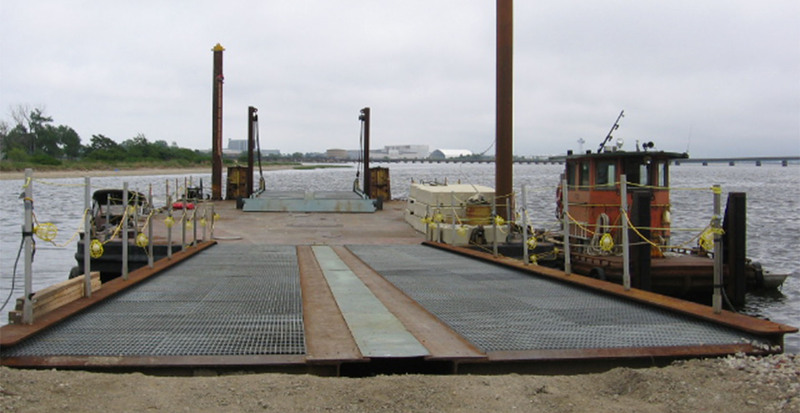 GBI was the only contractor to bid on this daunting job, and completed the project within the stringent schedule specified. 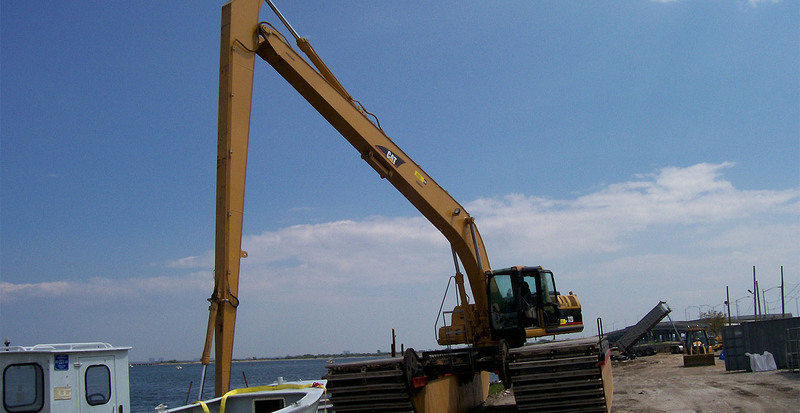 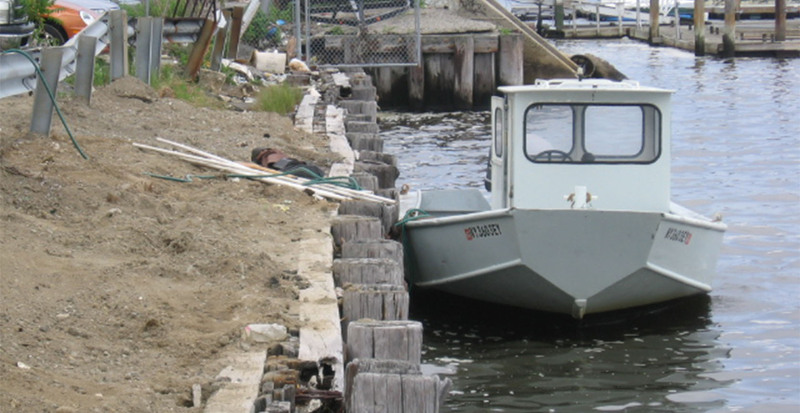 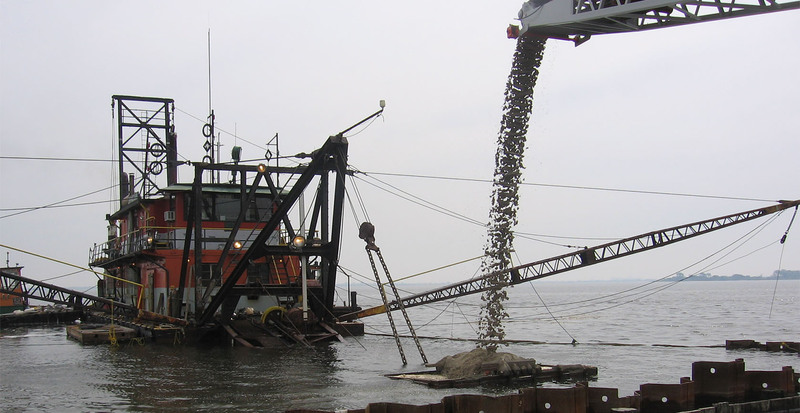 The project required the cooperation of the US Army Corps of Engineers, the Port Authority of NY and NJ, the NYS DEC, and the National Park Service. 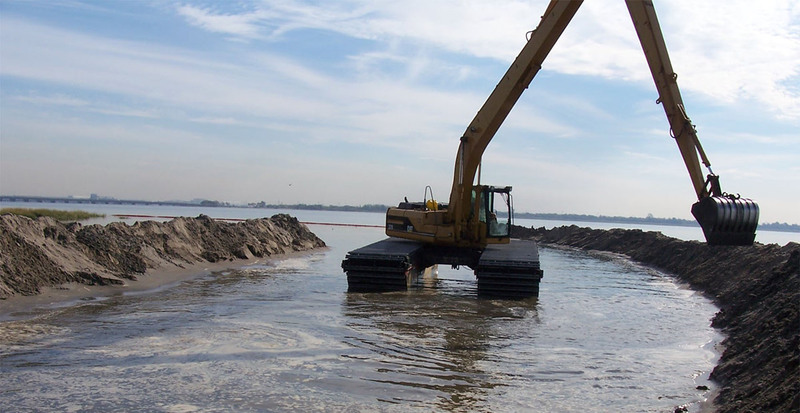 The project began with GBI moving 162,000 cubic yards of sand from a stockpile at Floyd Bennet Airfield through more than 3 miles of pipeline using two booster pumps. 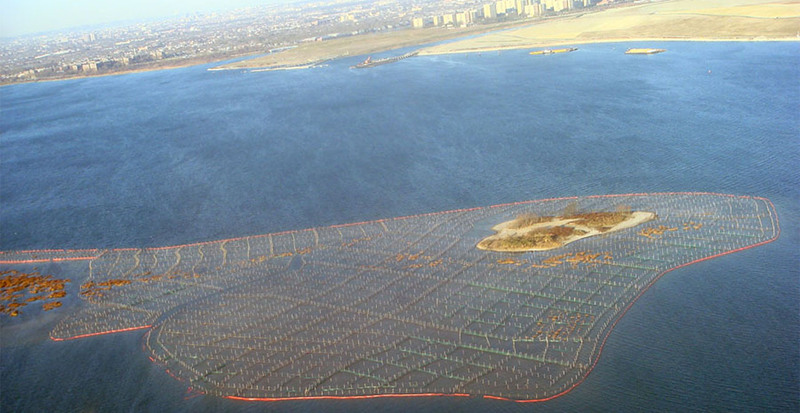 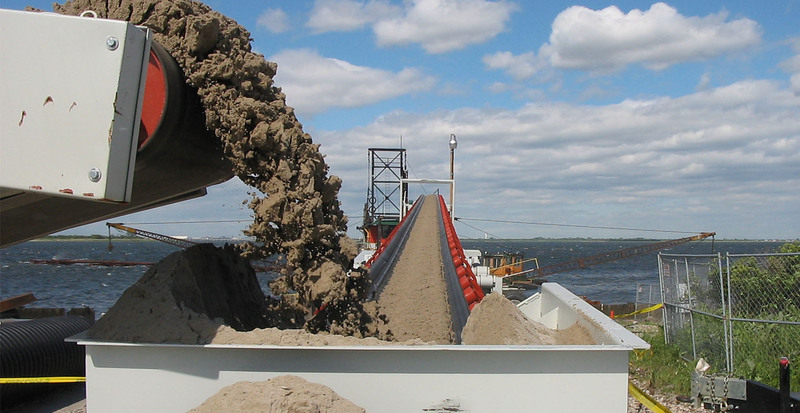 The sand was moved to Elders Point East Island in the middle of Jamaica Bay, where it was retained by a system of coir log structures which surround the island. 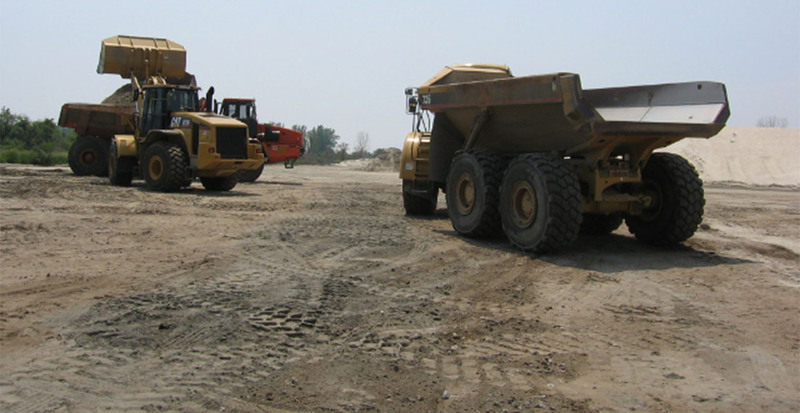 The sand was then graded using a GPS-guided bulldozer, which graded the sand to within a half-inch of the specified grade. 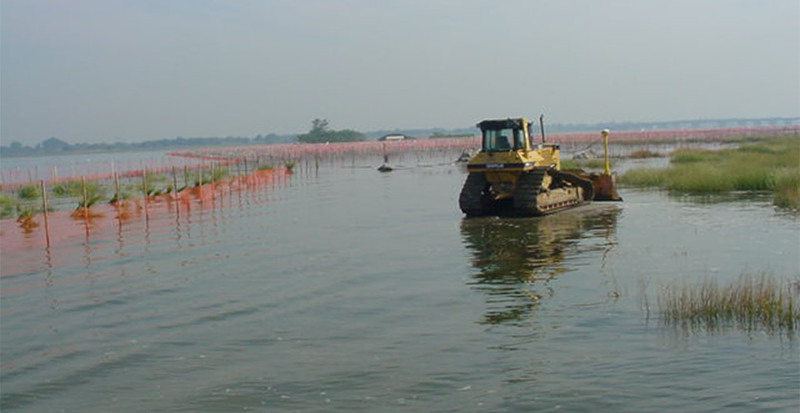 Following this task, 400,000 plants were installed within a 3-month accelerated time frame to ensure that the plants would thrive before the end of planting system. 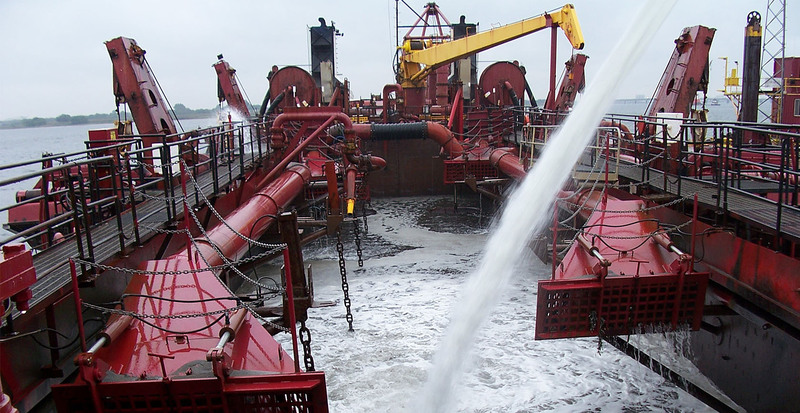 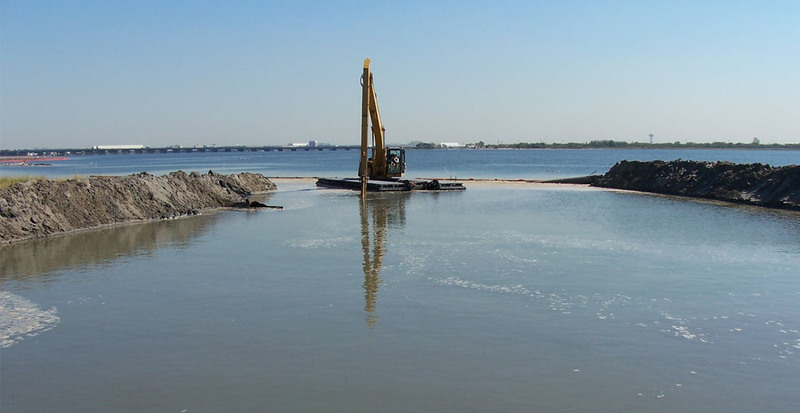 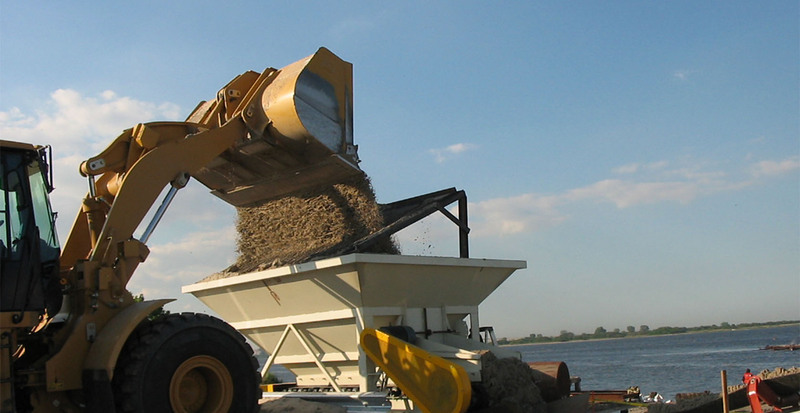 After placing the original 162,000 cubic yards of sand, GBI poured an additional 91,000 cubic yards of sand from a channel dredging operation in order to complete the construction of the island. 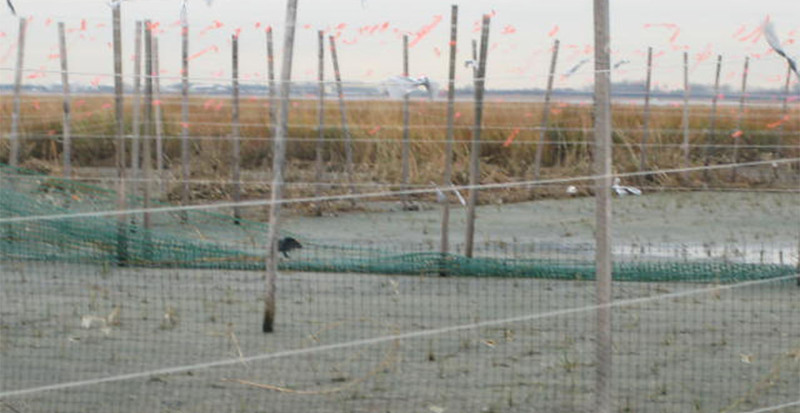 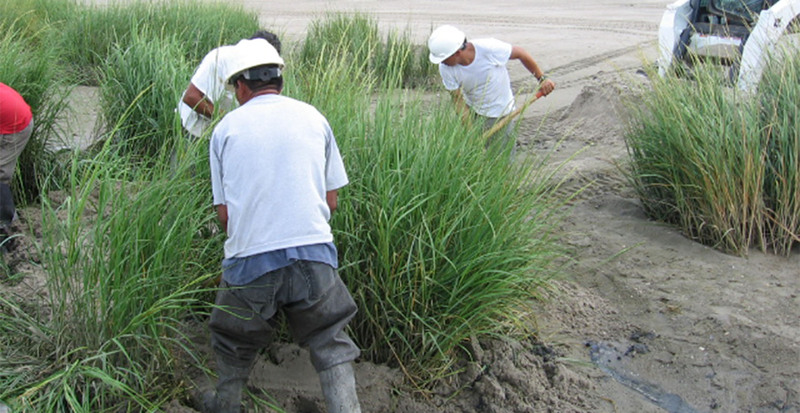 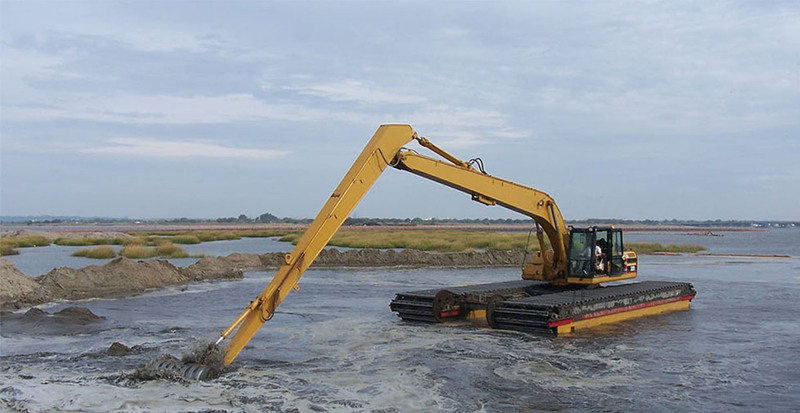 An additional 250,000 plants were installed in the 2007 season to complete the marsh construction.